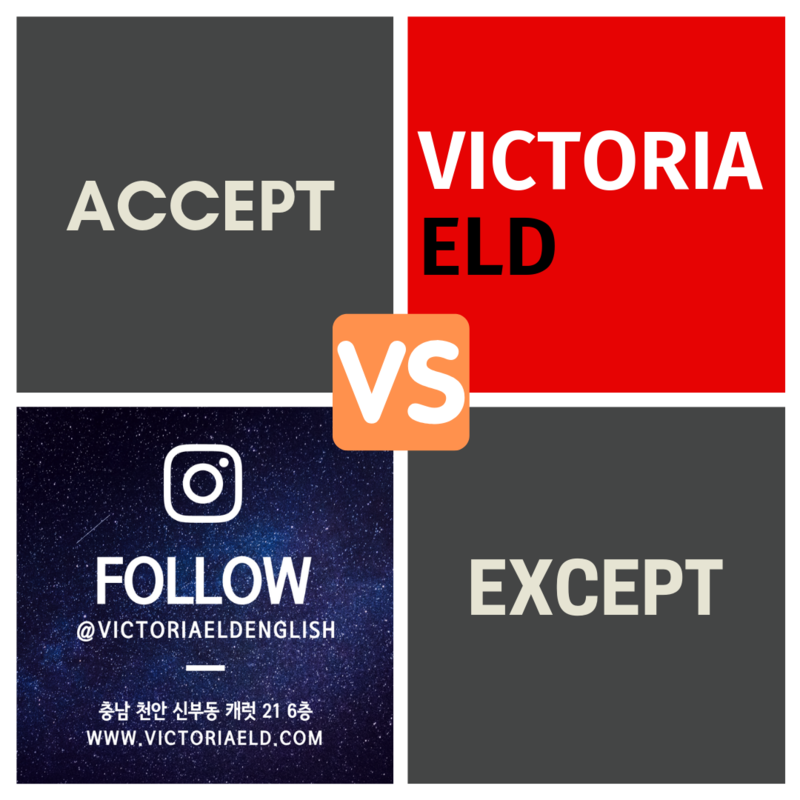 오늘은 Accept VS Except 에 대해 알아보겠습니다. I accepted her wedding invitations. Everyone was invited to the party except me. I've done all my homework except math. COPYRIGHT (C) VICTORIA ELD. ALL RIGHTS RESERVED.  Learn Business English Communication Skill!